We meet every Tuesday evening at 06:30 aPM at Pennyroyal Baptist Church and discuss God’s word and how to apply it to our lives. This is a Women’s group and we welcome all women to join us. 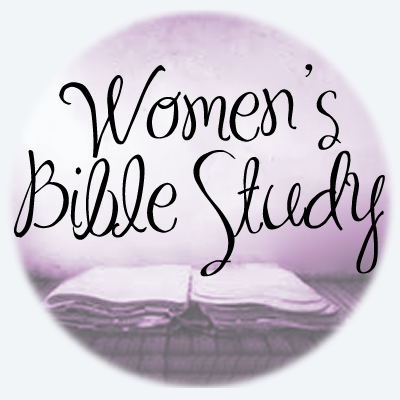 Come and get to know some fellow Christ-Following Women!